I had a day off yesterday, so took the opportunity to go to the opening of the new ‘Grand Central’ centre, complete with the new John Lewis store in Birmingham. I’ve watched it take shape over the last few years, and thought it might be a chance to get started on my Christmas shopping (yes, I know it’s September, but I’m using this particular ‘C’ word already…) ahead of the mania that sweeps the city every year. 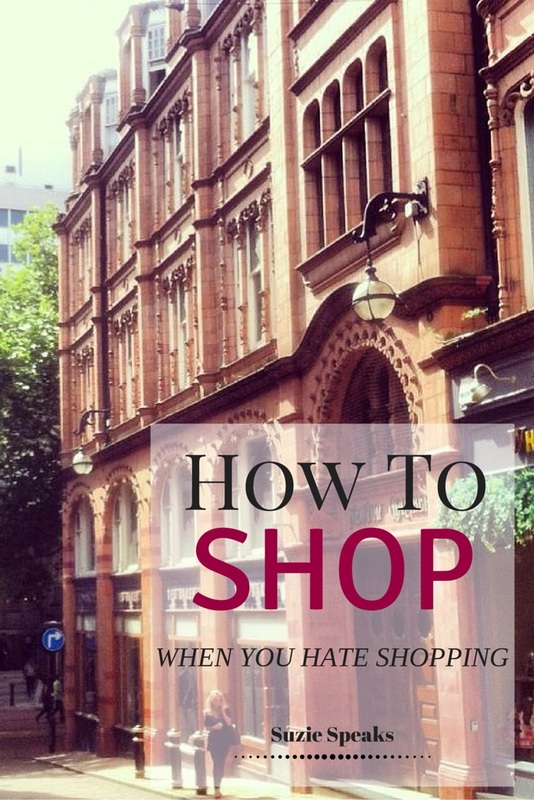 The problem is, I hate shopping. Okay, to be fair I like buying presents for other people, but I hate actually going out to do so. I hate the crowds, in particular the people who seem oblivious to those around them, and over the years I’ve had lots of bad experiences that have involved rude staff, having my feet run over with pushchairs, long queues of people monotonously complaining about having to stand in line, and one particularly angry woman screaming at me to ‘get out of the way’ in her desperation to secure a box of biscuits from the shelf in Selfridges. Nice. They must have been fabulous biscuits.